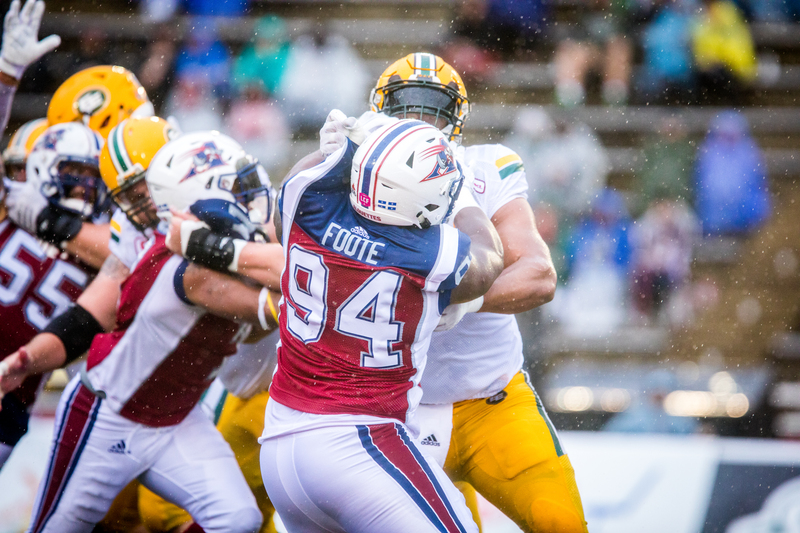 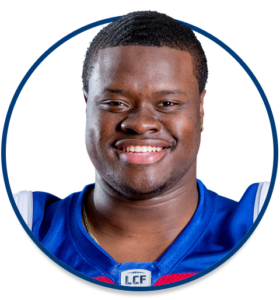 Foote (6’02”, 285 lbs) lands in Montreal after a remarkable four-year collegiate career suiting up for 25 regular season games for the Marauders and recording 43 defensive tackles, 6.5 quarterback sacks and an impressive 13 tackles for losses. 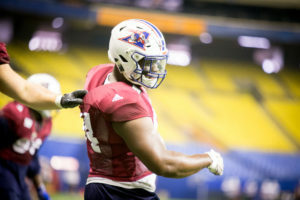 The North York, ON native was key contributor in the 2014 McMaster playoff run, as the team respectively won the Yates Cup and the Mitchell Bowl, before losing to the University of Montréal Carabins in the Vanier Cup Championship game. 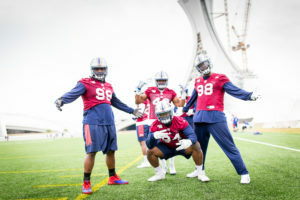 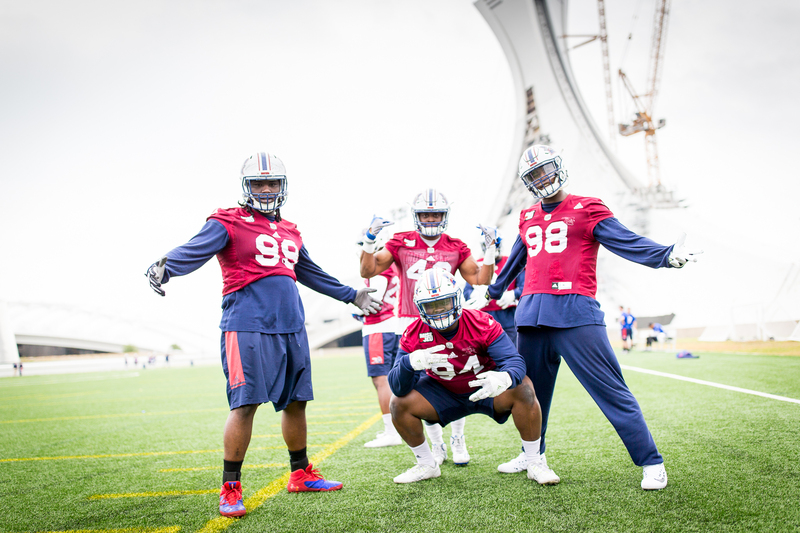 Foote was invited along with the CIS standout players to attend the 2016 East-West Bowl game.